Pyramid Vritra feat. Huey Briss – 224 [VIDEO] – Be Fearless. Be Flagrant. 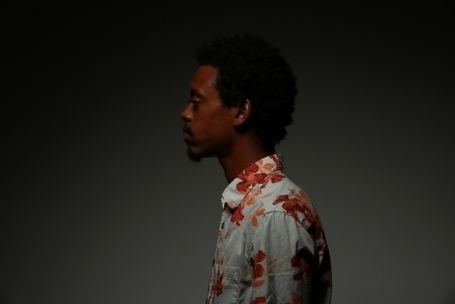 Check out this fairly recent video (released 8/21/14) by LA native Pyramid Vritra featuring Huey Briss.